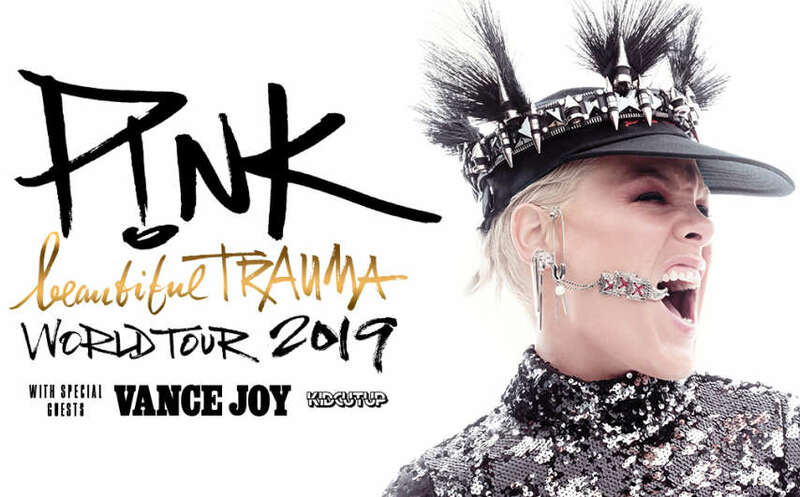 P!nk is bringing her «Beautiful Trauma World Tour 2019» to Norway and the Telenor Arena next summer! The international pop icon is known for her powerful and unique voice as well as her spectacular live shows. 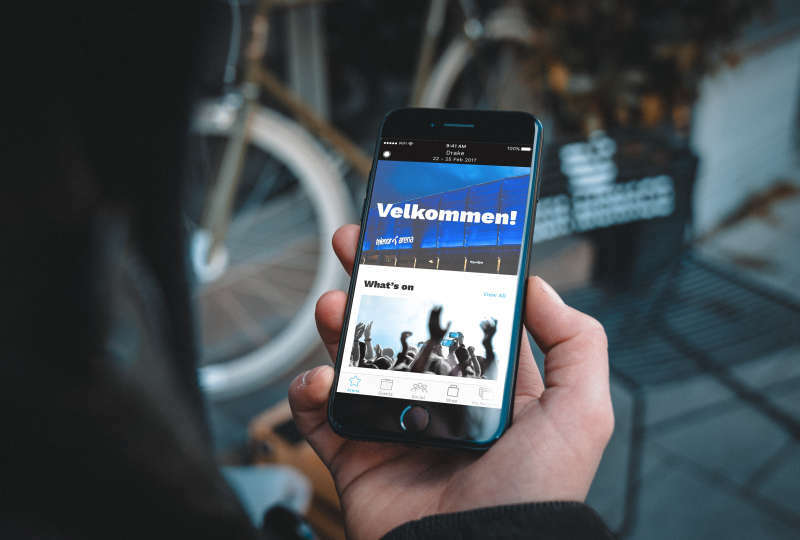 Now her Norwegian fans can start getting exited for a fantastic show at the arena on the 5th of August 2019! 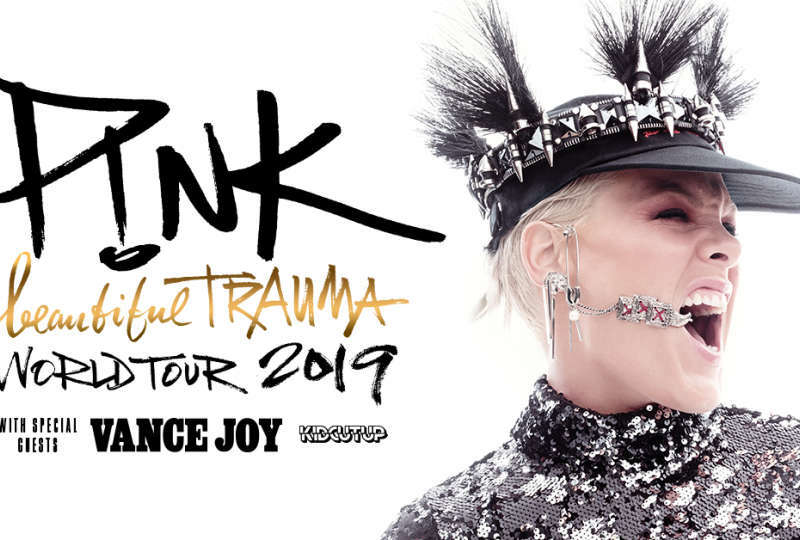 P!NK’s «Beautiful Trauma World Tour 2019», started in Phoenix, USA already back in March 2018, and has already toured across America, Australia and New Zealand. The renowned music magazine Variety wrote the following about her impressive tour: "I can say without too much fear of hyperbole that, in decades of concert-going and reviewing, Pink's is the most 'holy f---ing s---' act of physicality I’ve ever seen as part of a pop show”. P!nk’s impressive career has spanned two decades, seeing her release seven studio albums as well as one collections album since her debut in 2000. She has sold over 57 million records and over 2,4 million DVDs, as well as had 15 top 10 singles on the Billboard Hot 100, including 4 nr. 1’s! She has been nominated to 19 Grammy’s and won 3, along with having won; 1 Daytime Emmy Award, 3 Billboard Music Awards, 7 MTV Video Music Awards (including the Michael Jackson Vanguard Award in 2017), 2 MTV Europe Awards, 2 People’s Choice Awards, and was titled Billboard’s Woman of the Year in 2013 and sold out arenas the world over. Her seventh studio album «Beautiful Trauma» debuted at number one on the Billboard’s 200 Chart and marked the highest number of record sales in a week for her. It was also number one in 10 countries, as well as on the Billboard’s Top Album Sales Chart and Digital Albums Chart. The first single off the album «What About US» went platinum and was nominated for Grammy in the category of Best Pop Solo Performance and topped the Adult Pop Songs chart. This marked her 9th number 1, which broke her into a tie with Katy Perry, Taylor Swift, Kelly Clarkson and Britney Spears for the solo female artist with the most number-ones in the chart's history and placing her in second place amongst all acts. P!INK will bring special guests Vance Joy and DJ KidCutUp. The Australian singer and songwriter Vance Joy rocketed with his hit song “Riptide” which currently has over 1 billion streams on Spotify. DJ KidCutup has toured with P!nk throughout her Beautiful Trauma Tour and his distinct remixes have been played on radios across the US and by other artists such as The Chainsmokers, Diplo and DJ Khaled.